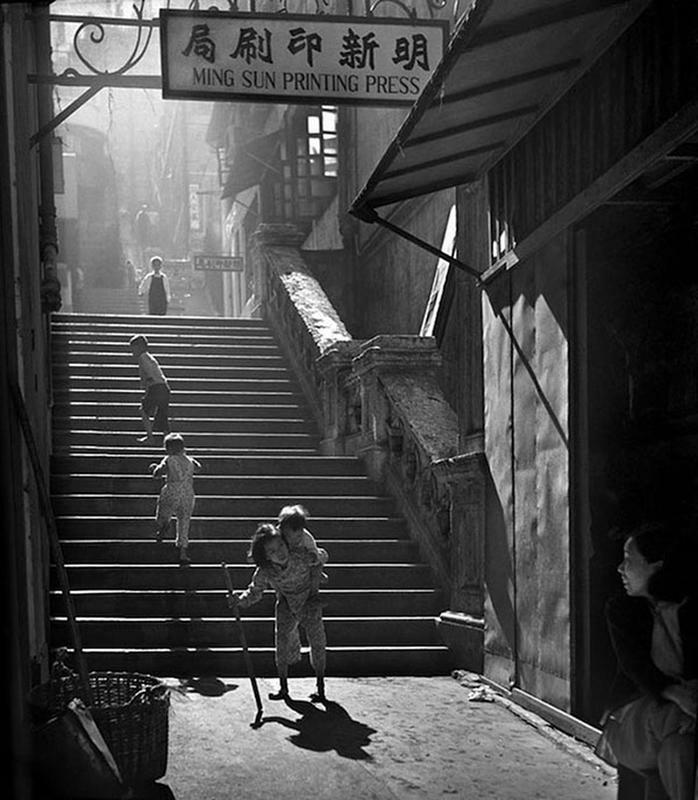 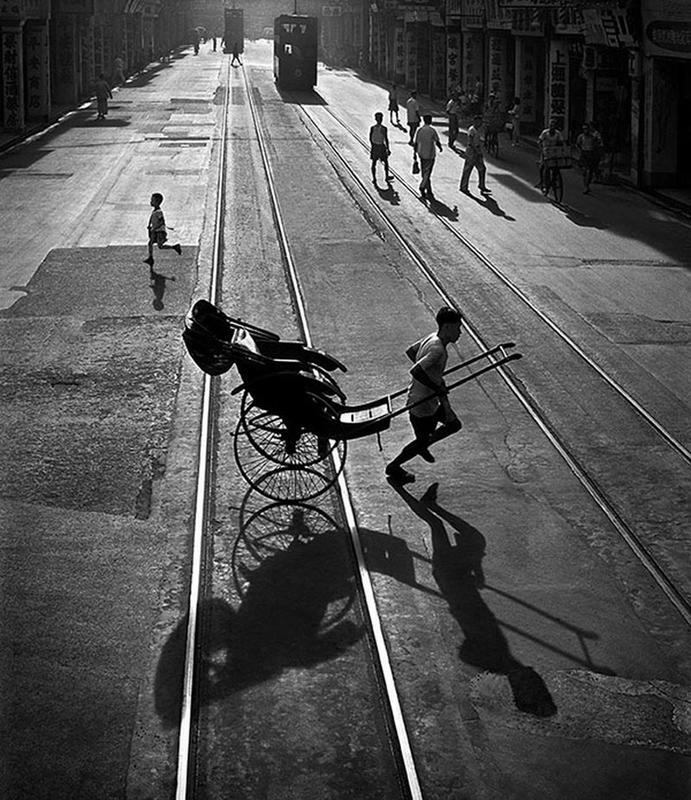 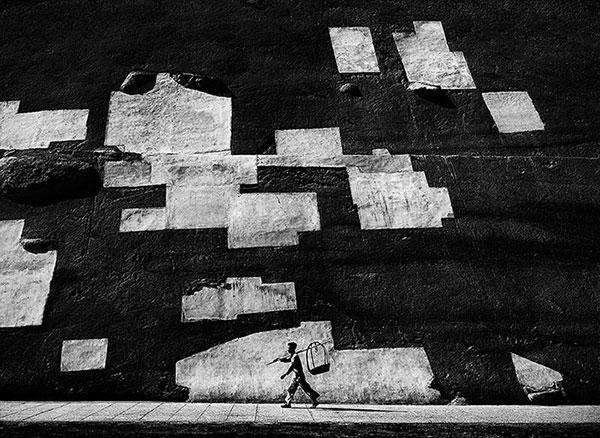 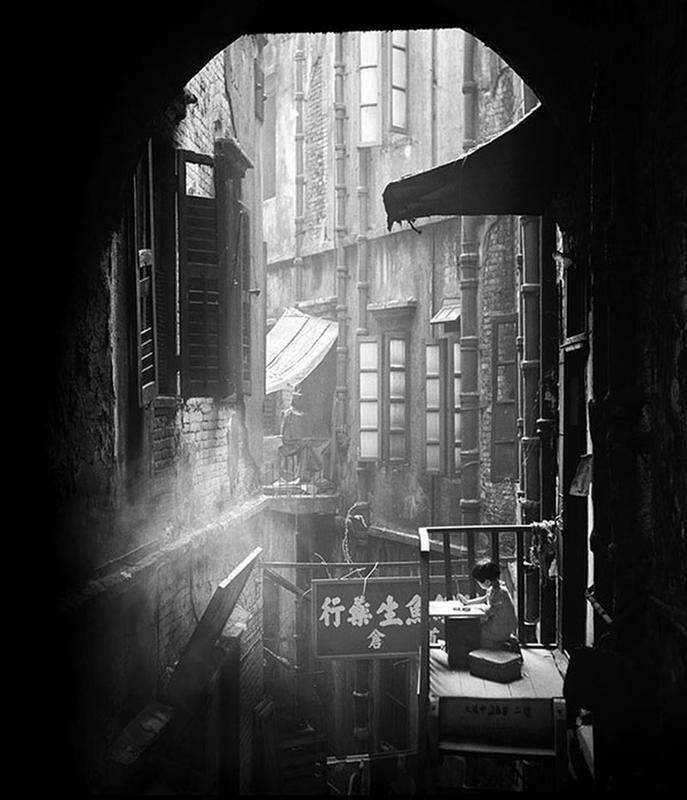 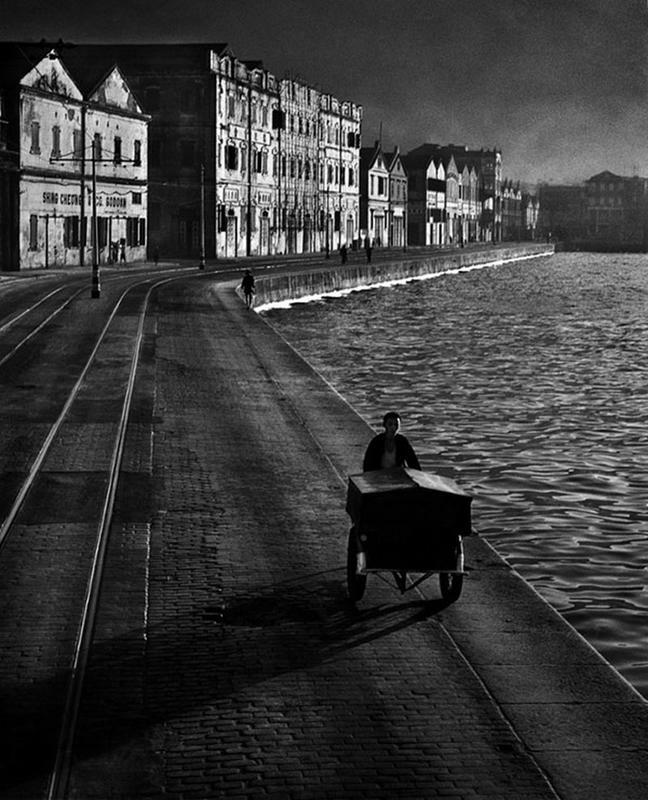 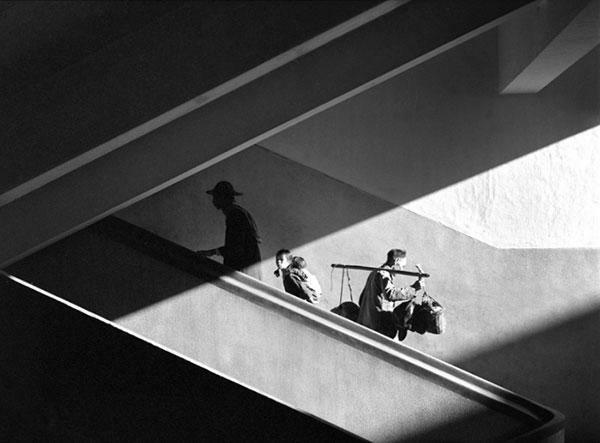 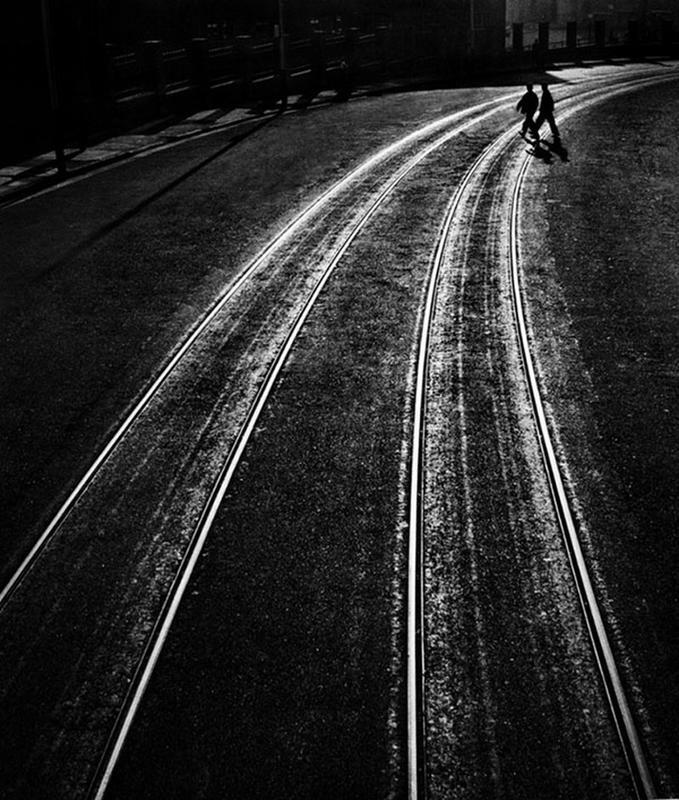 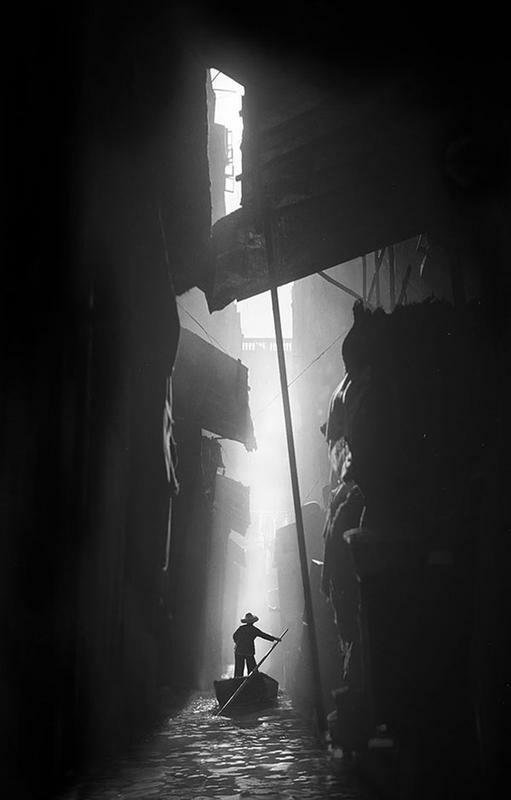 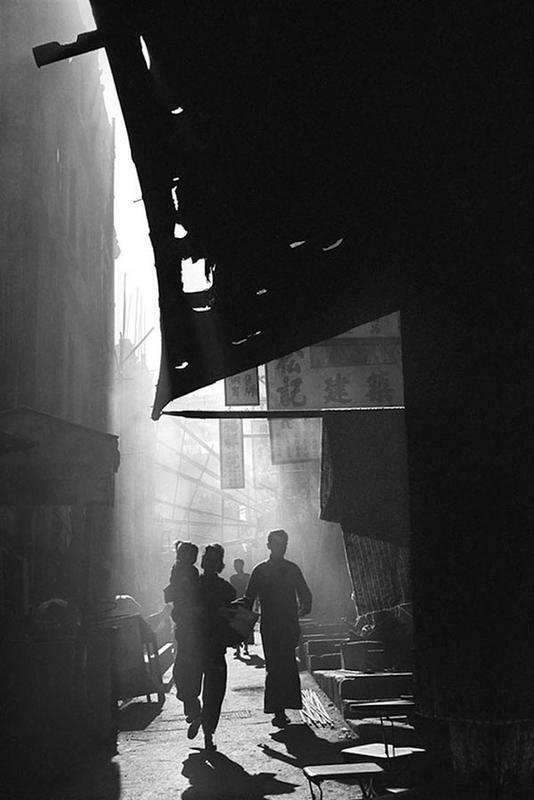 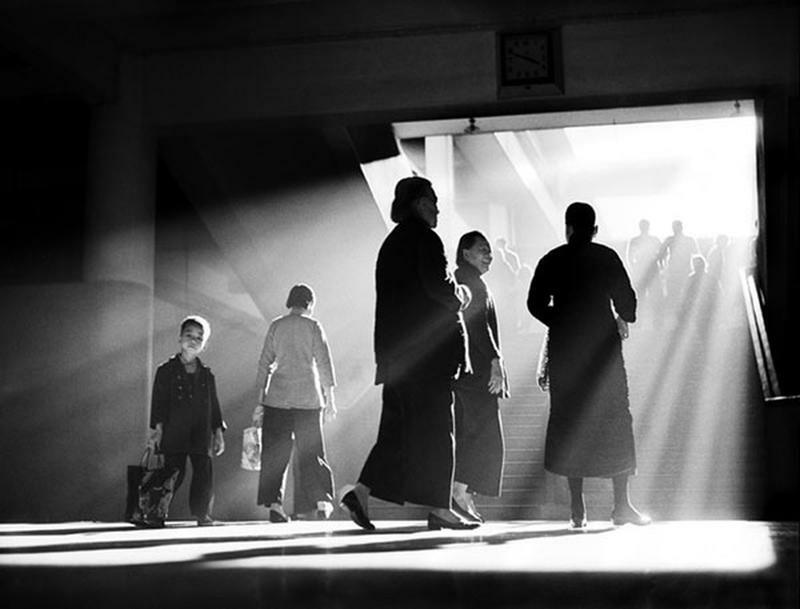 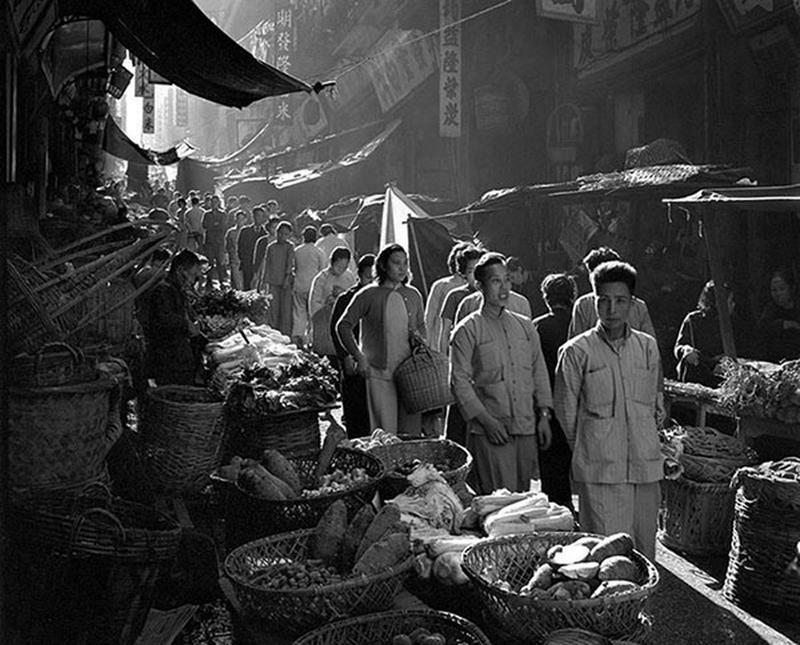 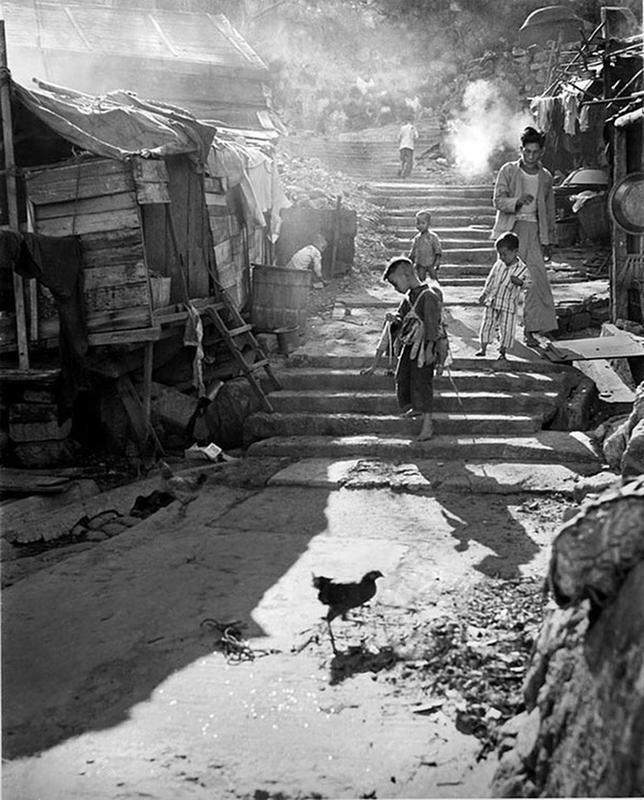 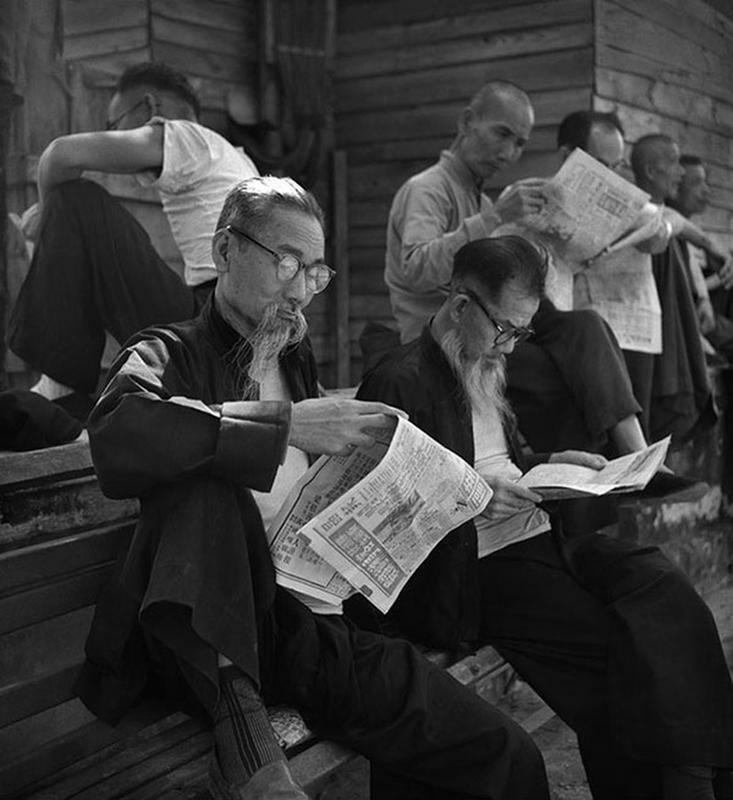 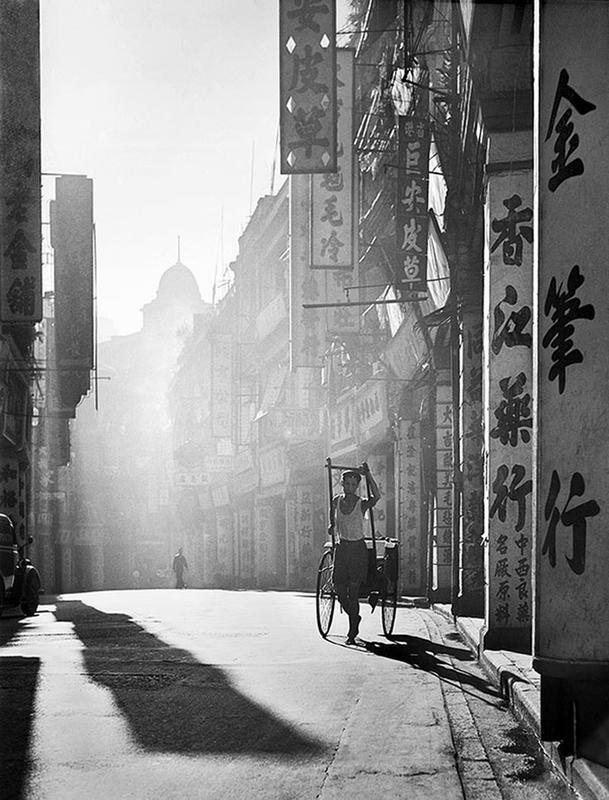 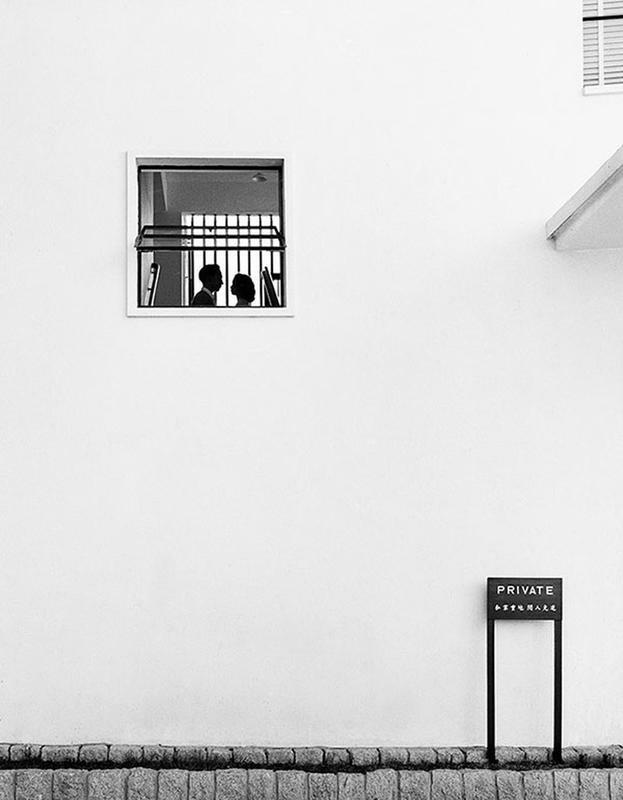 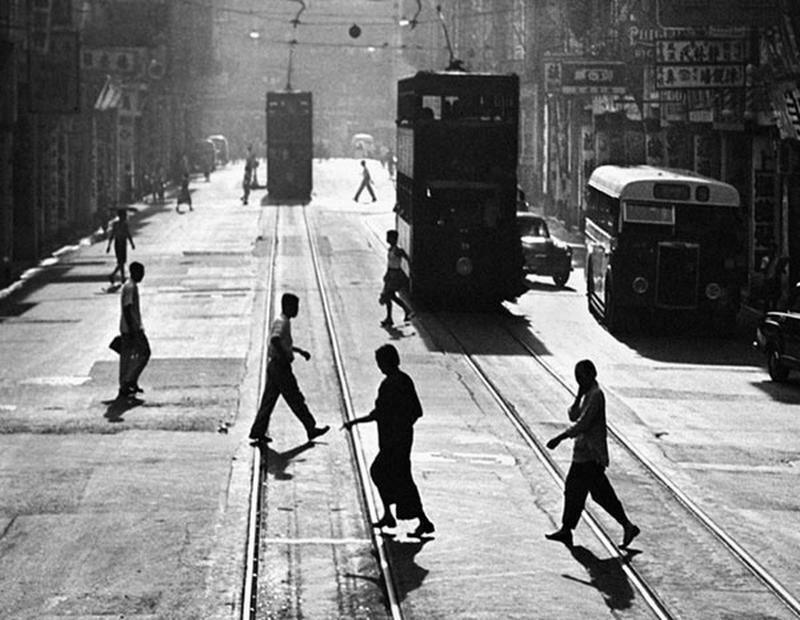 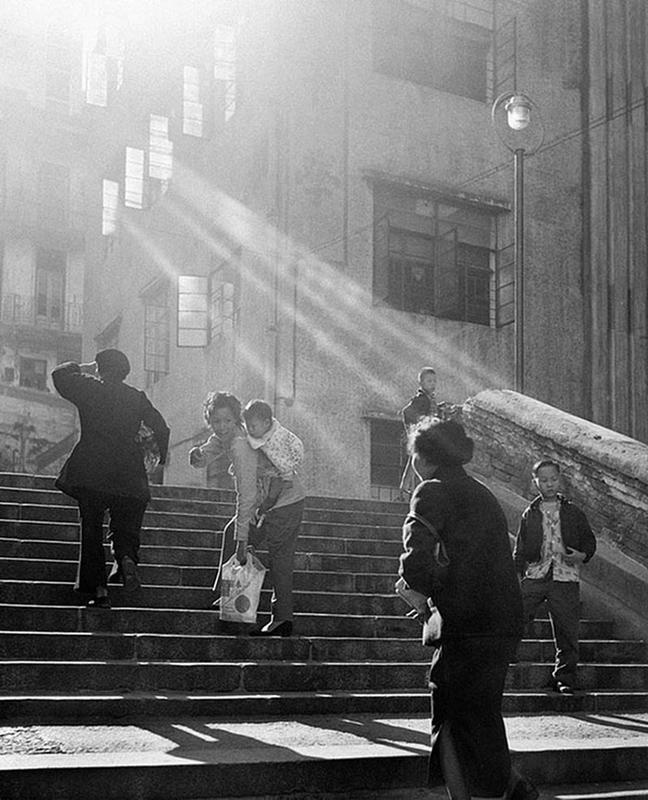 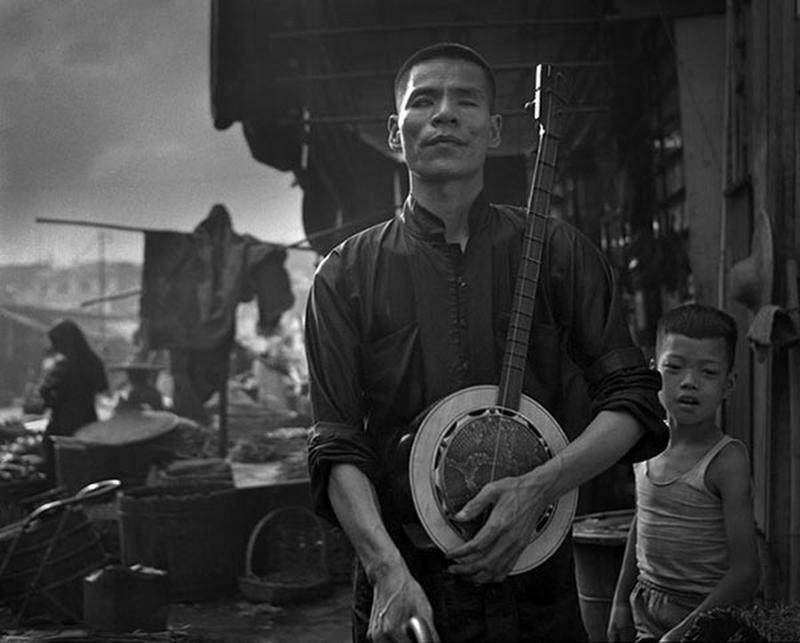 When award-winning photographer Fan Ho moved to Hong Kong in 1949, he was just a teenager. 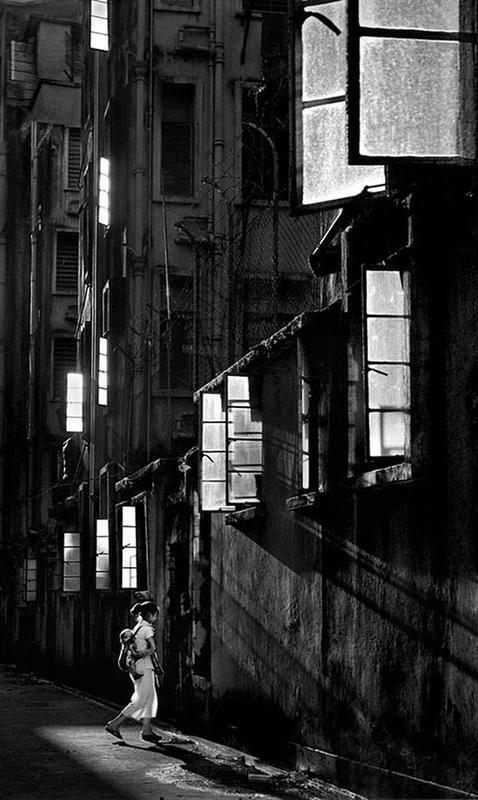 What he saw in Hong Kong streets completely fascinated him, so he spent much of his time snapping photos. 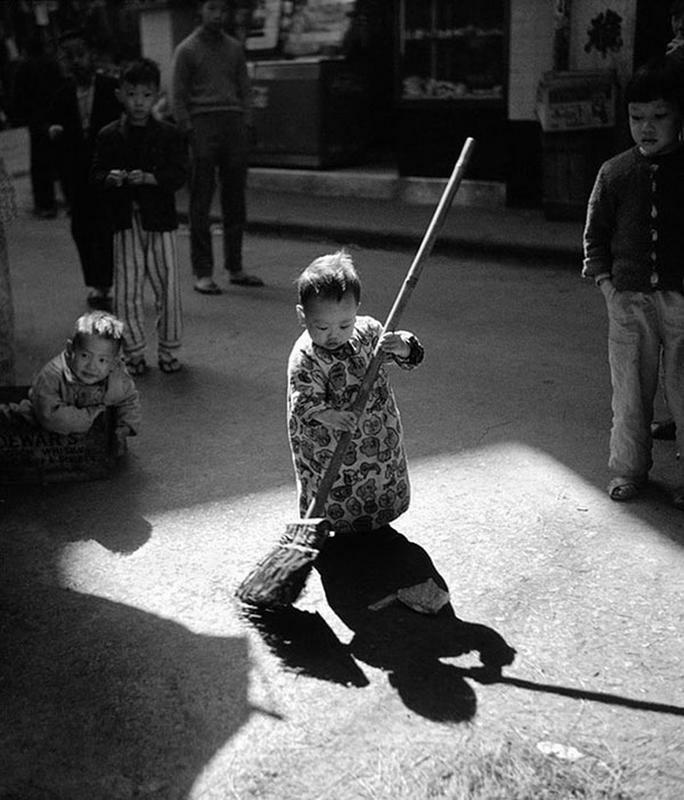 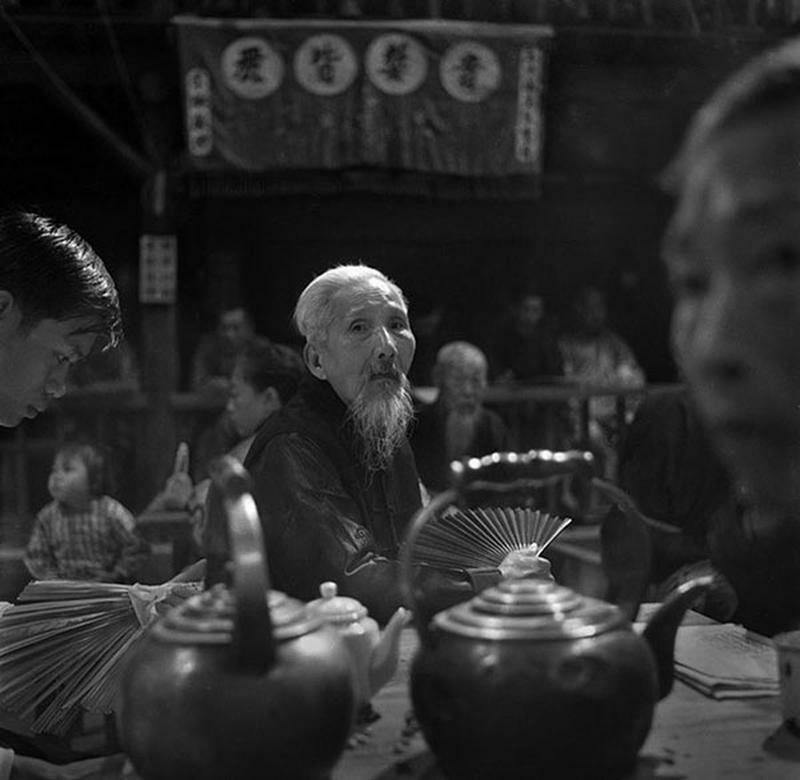 But many people in Hong Kong at that time were very superstitious. 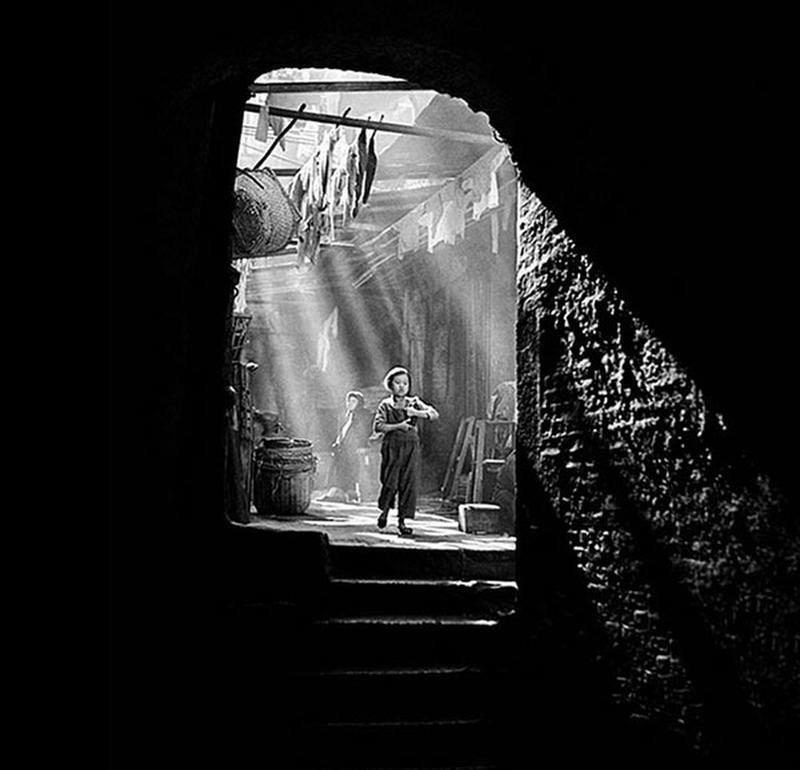 “With a knife in his hand, a pig butcher said he would chop me. 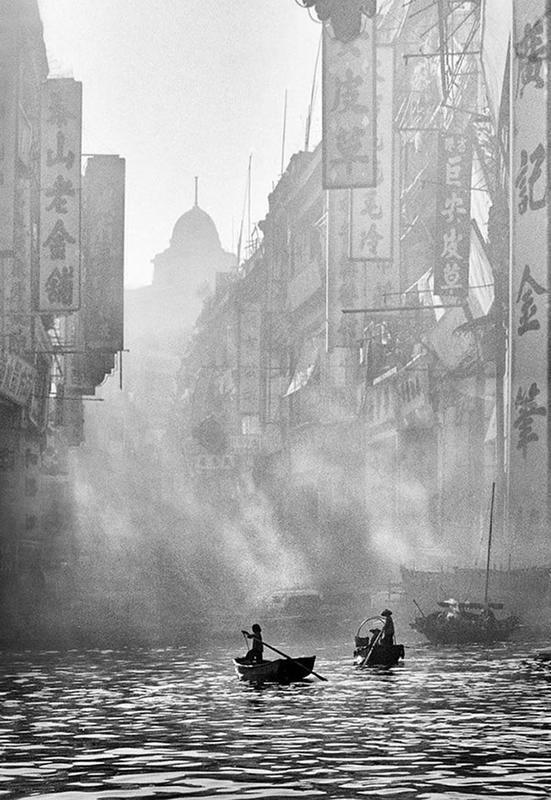 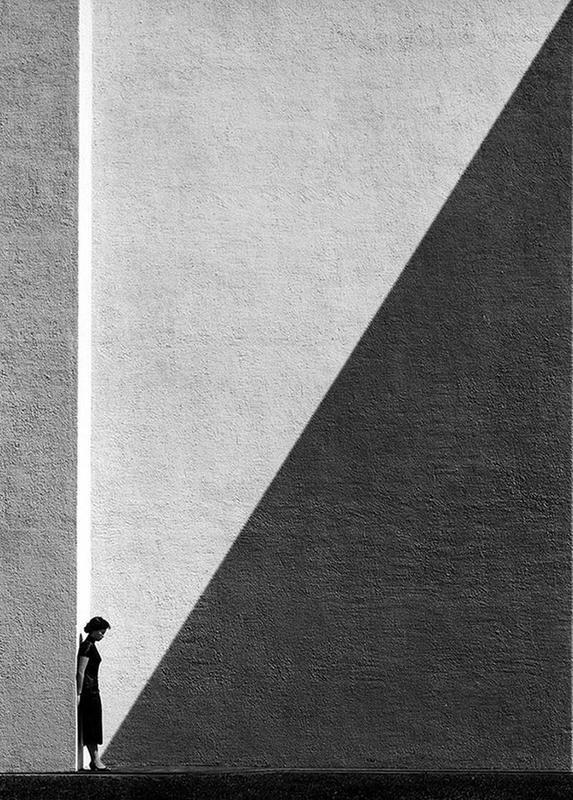 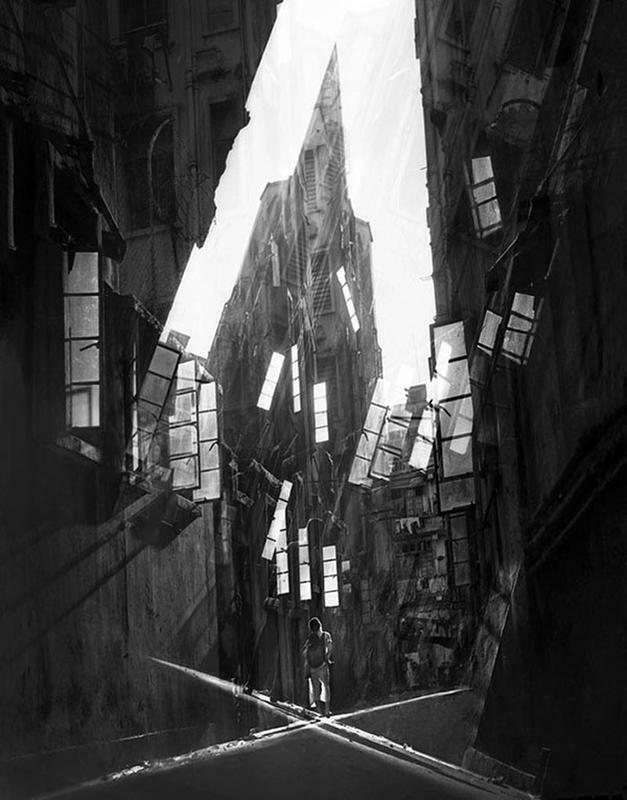 He wanted his spirit back,” Fan Ho said.